I'm part of an online photography group that has a weekly theme to challenge us to keep taking pics and working on our photography skills. Well this weeks theme is SPRING. So I took this. 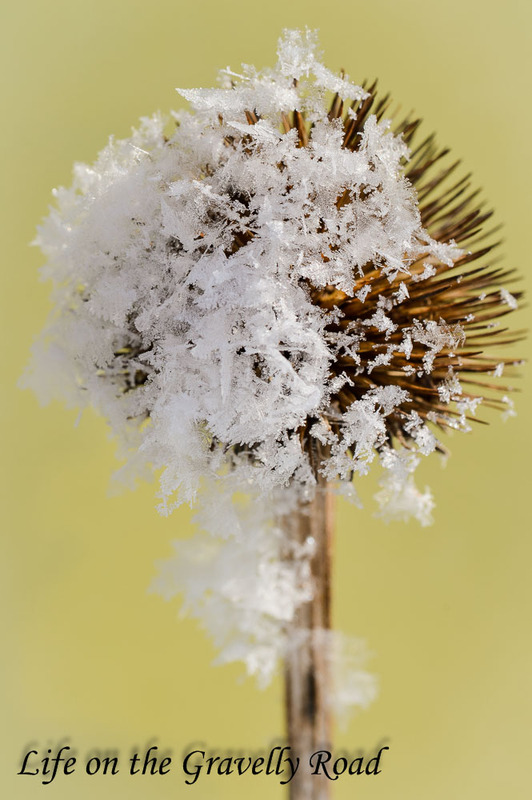 Yes its last year's cone flower but I thought the fresh snow flakes and pretty yellow background, while not spring, seemed hopeful of spring. But the more I pondered the picture while I edited it, the more I realized how important our perspective really is. In photography I'm always thinking about it...what am I focusing on? how much light, color, movement am I factoring in? how close am I to the subject? is there a better way to compose this shot? to include/exclude something to make it stronger? 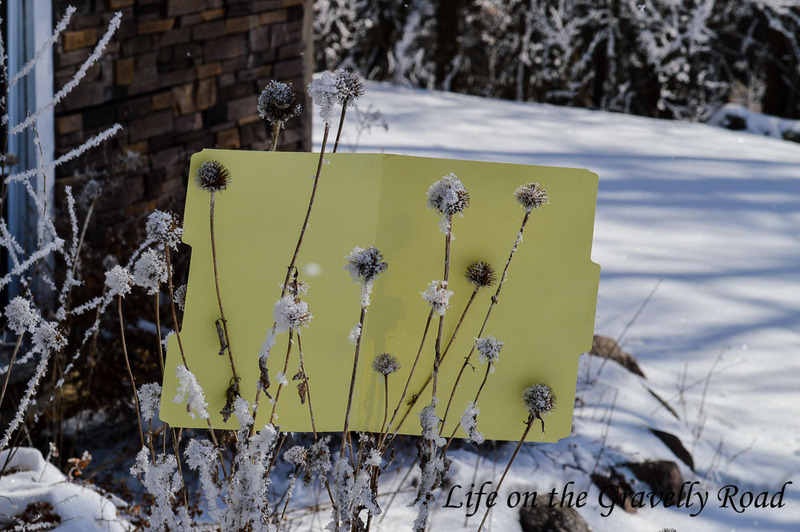 I knew I really wanted a spring color instead of the white and browns of winter... and this is how I pulled it off -- yellow file folder and super close to the subject. And it reminds me that often I need a change of perspective in the thick of my day, generally more than once. What should I really be focusing on? How much am I letting HIS LIGHT and movement of the SPIRIT factor into my day? Am I leaving enough white space to be effective in loving Him and loving others well? Am I too close to my problems or worries that I'm missing the bigger picture? Or is there something I really want (like seeing the spring colors in my picture) that is changing what I'm seeing/noticing and I'm completely missing what He's doing? Or instead am I letting myself stay on AUTO, not thinking about it all? And just as photographer is adjusting composition, focus, angle, light, plus a host of other camera settings over and over again during a single photo shoot, I need to keep working to stay in sync with my Creator and what He has for my day, to keep my perspective and focus where they should be. Just some random ramblings for Life on the Gravelly Road.